Chiropractic aims to help the body function at its optimum and allows you to get the most out of life! 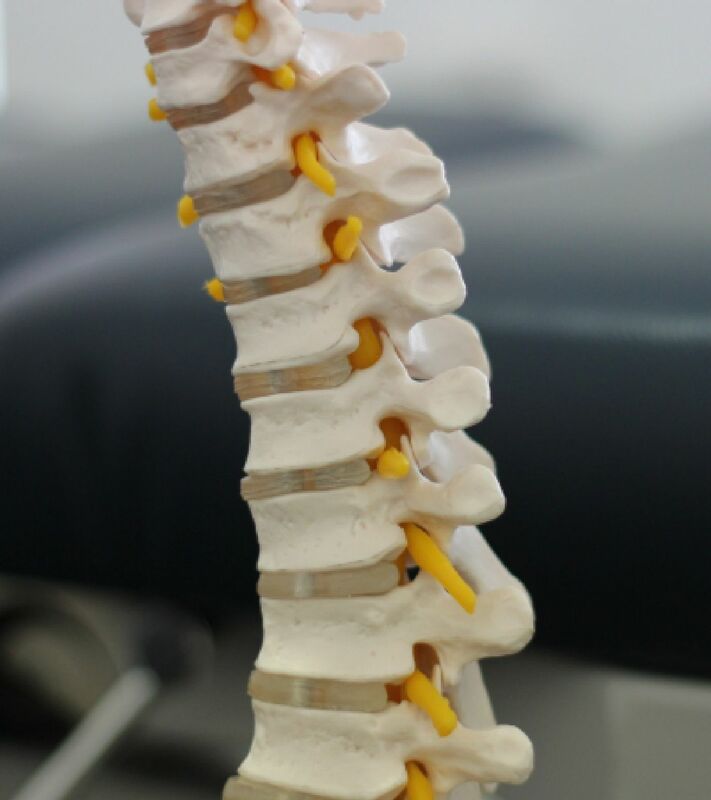 Dr Riksman and Dr Ridderhof at Jandakot Chiropractic Clinic are trained to find and correct fixations in your spine, enabling your joints and muscles to work efficiently and reducing any irritation to your nerves. This gentle and effective treatment is suitable for all ages and stages of life. Headaches, neck pain, tight shoulders, mid back pain, low back pain, sciatica, shoulder pain, migraines, poor posture, scoliosis, fatigue, stress, poor sleep, hip pain, growing pains, pregnancy, infant and children check-ups...and many more. If any of these issues affect your way of life, free free to book a consultation with Dr Riksman or Dr Ridderhof today. Acupuncture is a key component of traditional Chinese medicine (TCM) involving inserting thin, sterile needles into the body at specific acupuncture points, each of which have their own function in helping to regulate the body. In Chinese medicine, when the body is out of balance, dysfunction, pain or illness may occur. Acupuncture aims to restore this balance, helping your body return to it's natural, healthy, symptom-free state. It is both gentle and relaxing. This gentle and holistic approach differentiates acupuncture from 'dry-needling', in which acupuncture needles are used purely to release muscle trigger points. Dr Riksman holds a Masters Degree in Traditional Chinese Acupuncture (RMIT Univeristy, Victoria) and is a registered Acupuncturist. Feel free to book an appointment with Dr Riksman today. Acupuncture is very effective for pain relief, though it is also used for many other conditions. 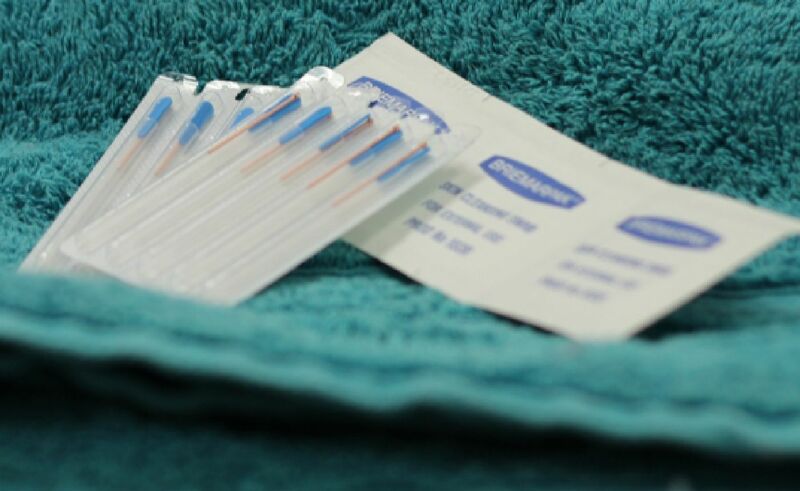 According to the World Health Organization, acupuncture may also be beneficial for a wide range of conditions, ranging from hayfever/sinusitis, to pregnancy related conditions such as morning sickness and breech presentations, women's health issues, stress/anxiety relief and much more. If you wish to explore acupuncture as a treatment, please feel free to book a consultation with Dr Riksman today.